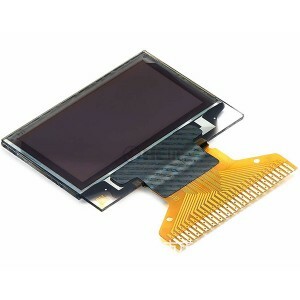 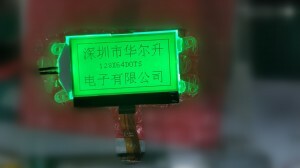 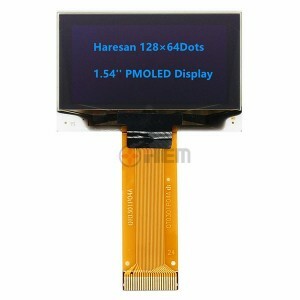 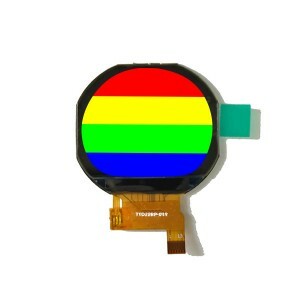 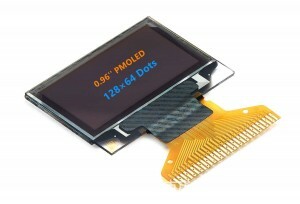 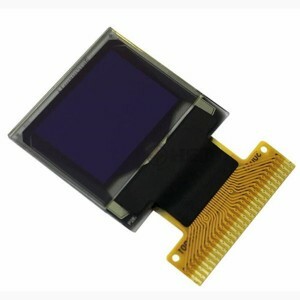 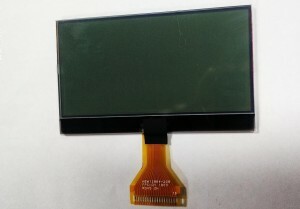 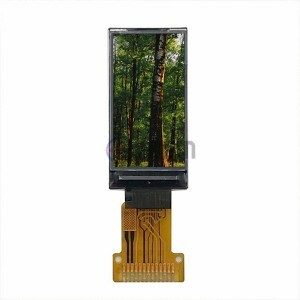 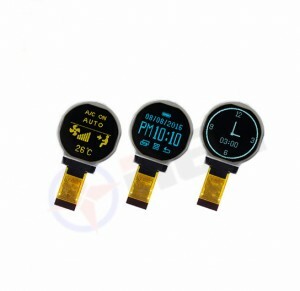 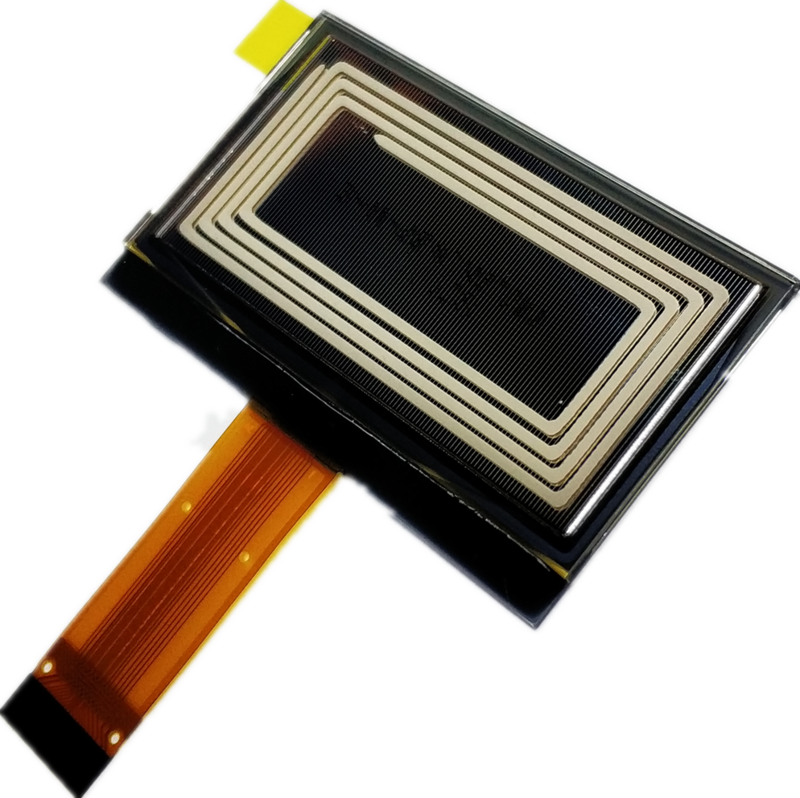 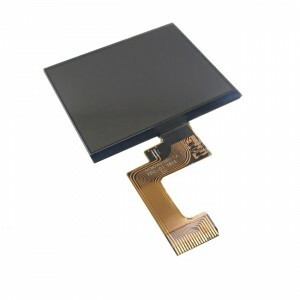 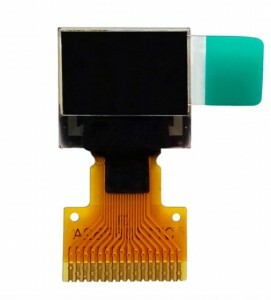 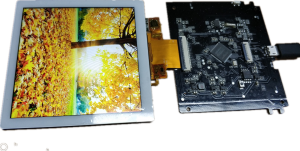 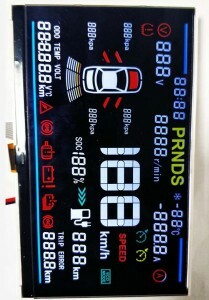 ﻿ 2.42inch 12864 OLED Display - Jiangxi Huaersheng Technology Co.Ltd. 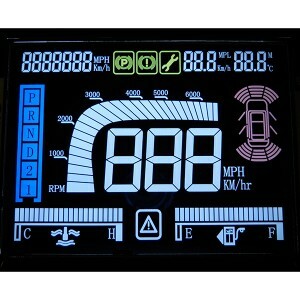 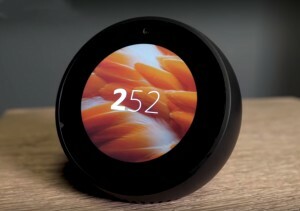 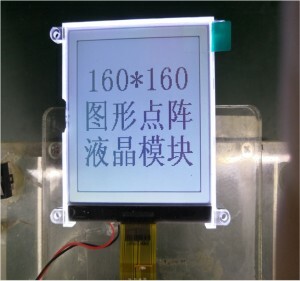 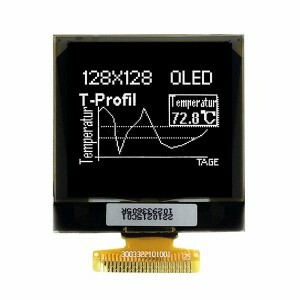 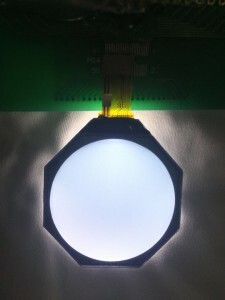 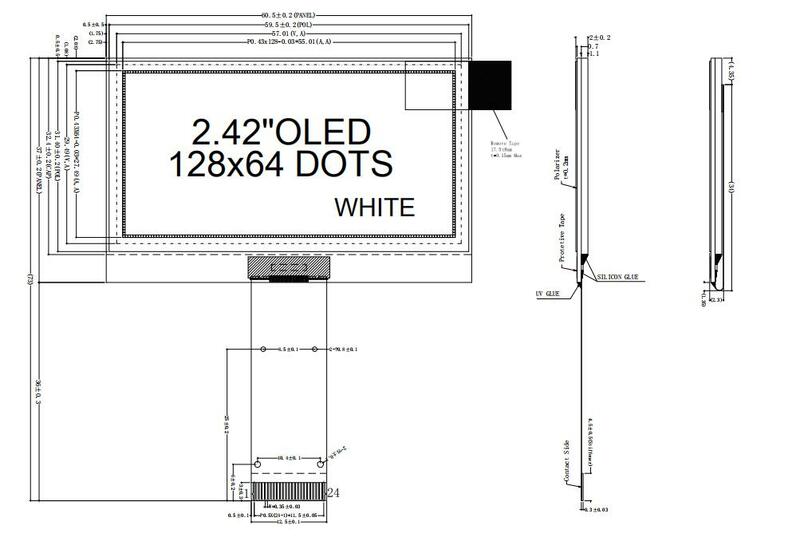 2.42inch 12864 OLED Display Model Number:OHEM12864-17 Diagonal Size 2.42 Inch Resolution 128(H) x 64(V) Dots Active Area 55.01(W) x 27.49(H) mm² Outline Dimension (Panel) 60.5(W) x 37.00(H) mm² Pixel Pitch 0.43(W) x 0.43(H) mm² Pixel Size 0.40(W) x 0.40(H) mm Driver IC SSD1309ZC - Display Color White - Grayscale 1 Bit Interface Parallel / Serial/IIC - IC package type COG - Thickness 2.0±0.2 mm Weight TBD g Duty 1/64 For welcome to contact sales@hesoled.com and skype:ledyolanda. 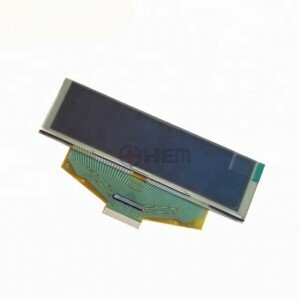 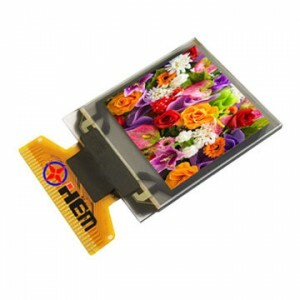 For welcome to contact sales@hesoled.com and skype:ledyolanda.